APEX: The Story of the Hypercar, is a documentary film (conveniently available on Netflix) that, as you might have gathered, talks about hypercars. If you’ve ever wondered what a “hypercar” is even supposed to be, the documentary is a great watch that may prove enlightening on the matter. If, on the other hand, you think you already know everything about hypercars and can’t get enough of cars in general, APEX is also worth a watch. APEX, at the core, was clearly made by car enthusiasts for car enthusiasts. The cinematography is excellent, letting you absorb every aspect of the cars featured in extremely high detail, especially if you own a TV or computer display capable of playing back the film in the available 4k-resolution quality setting. 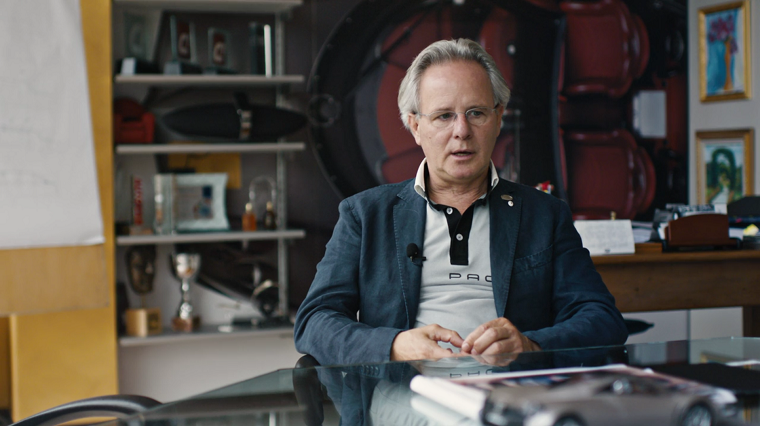 The documentary features prominent names in the automotive industry the likes of Christian von Koenigsegg and Horacio Pagani, providing valuable insight into their minds and work, as well as some of the most sought-after cars in the world today, including the famous “hypercar holy trinity”: the Porsche 918, McLaren P1, and LaFerrari. 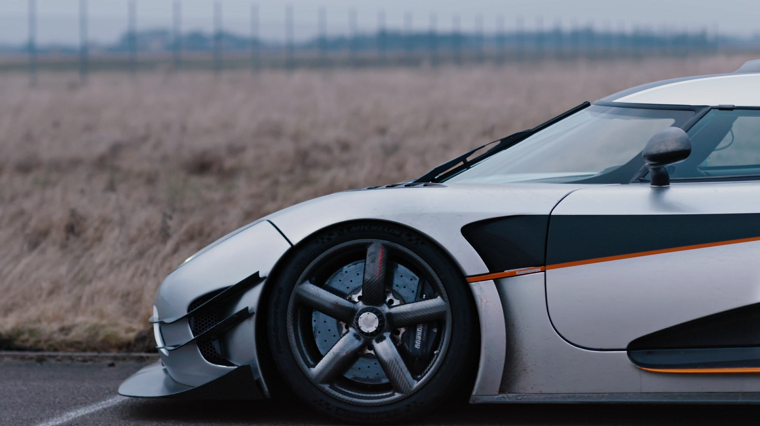 However, while the film truly captured the passion enthusiasts have for cars, it also felt a bit cliché at times, and focused so heavily on Koenigsegg that some of the other brands and cars in the film, including a few that weren’t but should have been featured, seemed to have been unjustly overlooked. About the clichés: perhaps I’m being nitpicky here, but after hearing the words “cutting edge,” “ultimate expression,” and “pushing the envelope” a dozen times, I found myself wishing the message were a little more original. Even the choice of font, Helvetica, is about as cliché as it gets. Ultimately, it felt more like a documentary chronicling the story of the Koenigsegg One:1 with some hypercar context thrown in, rather than the other way around. Perhaps this is because the documentary believes the One:1 is the apex, and this wouldn’t be surprising, given the length to which it went to make it seem as though the world was conspiring to prevent the car from smashing lap records and asserting its place at the top. 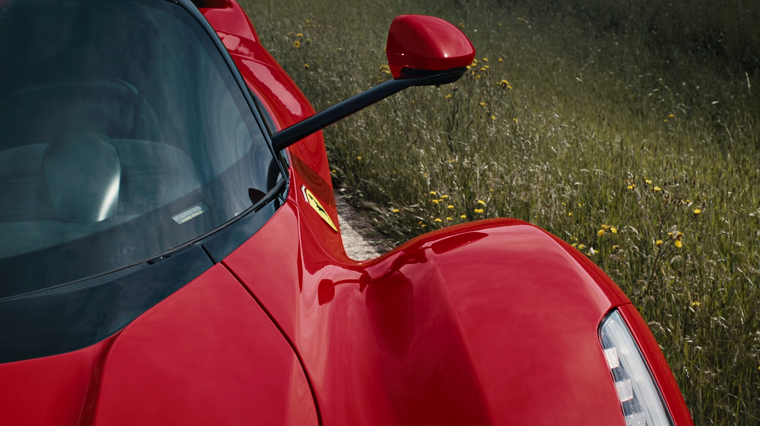 Nonetheless, the film gave good attention to the Bugatti Veyron, Porsche 918, and McLaren P1, though LaFerrari seemed criminally underrepresented among the holy trinity. Furthermore, it could have benefited from lingering longer on the Ferrari F40 and at least giving the iconic McLaren F1 car a mention—the daddy of all supercars. Supercar, yes, not hypercar, but if you’re going to talk about the history of hypercars—which does arguably begin with the Veyron—you can’t do it properly without giving what came before its due. Still, it was a good watch and I heartily recommend it to anyone who loves cars and is looking for a good piece of eye candy.